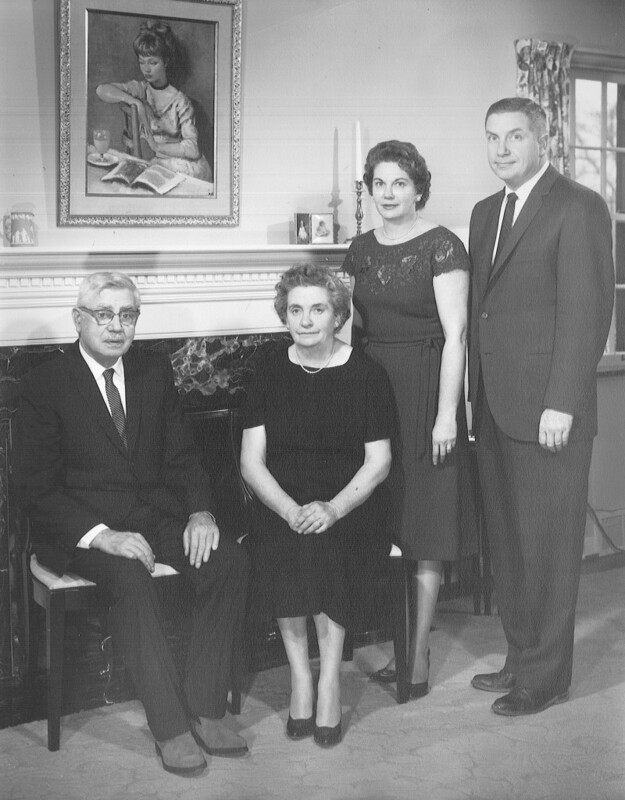 The Mirolo Charitable Foundation was founded in 1993 by Ms. Amelita Mirolo, a first-generation American, whose parents were Italian immigrants. With hard work, Ms. Mirolo’s parents began their own a mosaic tile company in Columbus, Ohio. Upon the retirement of her parents, Amelita, who had earned an accounting degree from The Ohio State University, and her brother, Peter, ran the business. Ms. Mirolo dedicated her life to philanthropy and desired to leave a legacy of giving to those projects and organizations that were meaningful to her. She was an advocate for the arts, education, medicine, the Catholic Church and its charities, among other organizations. During her life, the Foundation donated substantial sums to various organizations. Upon her death in 2006, the Foundation that bears her name became the beneficiary of substantially all her estate. She left instructions that the Foundation be maintained in perpetuity. The Directors of the Foundation are committed to enhance her legacy by making meaningful gifts to deserving organizations that Ms. Mirolo would have supported.